Excellent central location for this property located near the corner of Washington and Prospect. 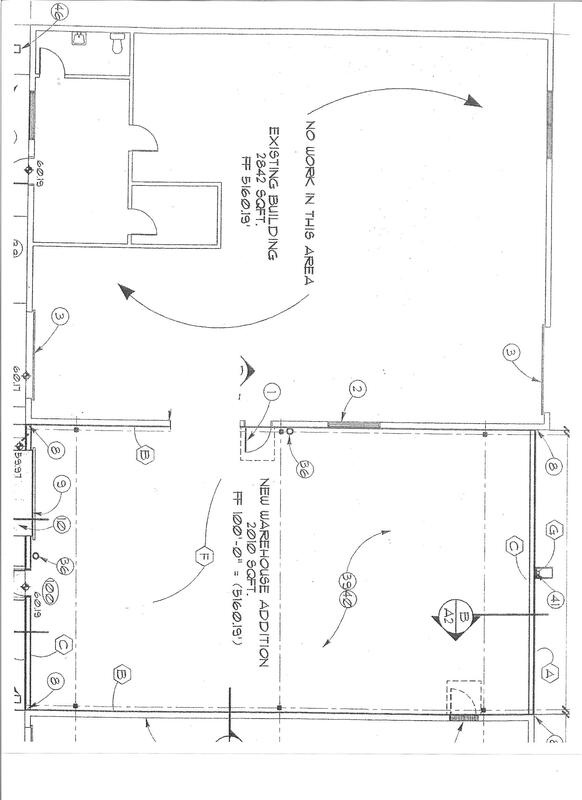 This property features C-3 zoning, 2 OH doors (1: 12'x12' 1: 10'x10'), 3 phase power,small yard and minimal office buildout. If you are looking for a small office with a lot of shop space, this is a great fit for you. Click HERE to PRINT/VIEW the PDF flyer!